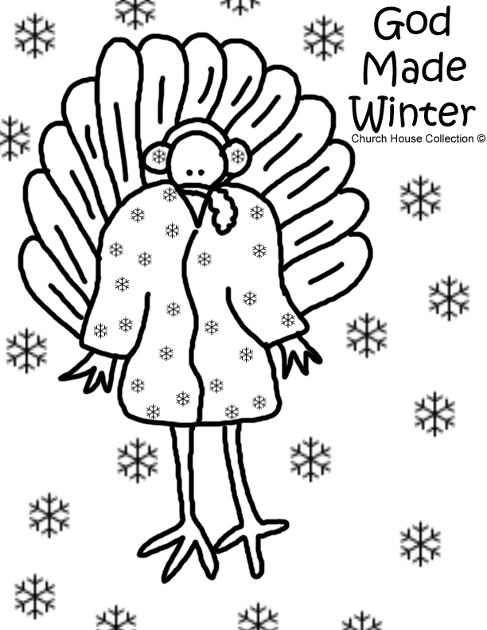 Free Printable Turkey Wearing A Winter Coat And Earmuffs Coloring Page. 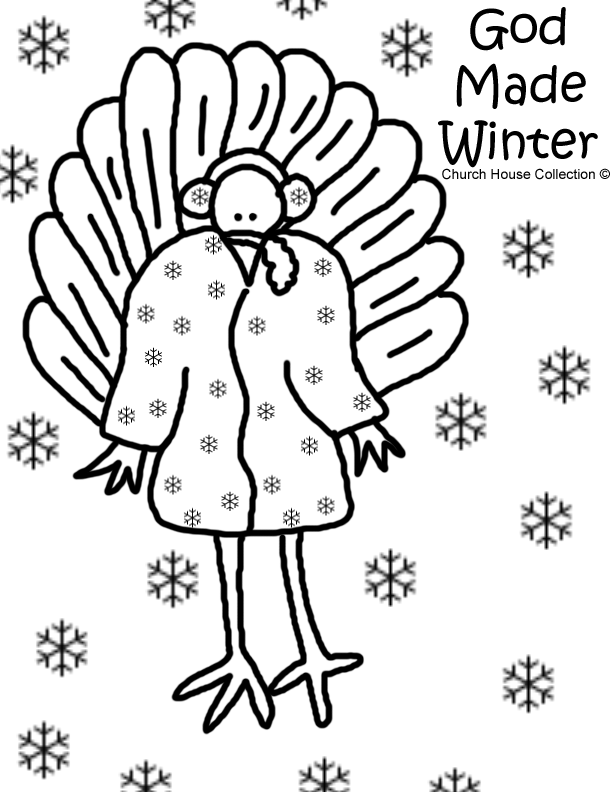 This is just a fun little coloring page I drew for the kids to color during class time in Sunday school, children's Church or at home for fun. Just pick which template you want and print it out. I made a colored page if you want to print this off and use for a bulletin board or something. 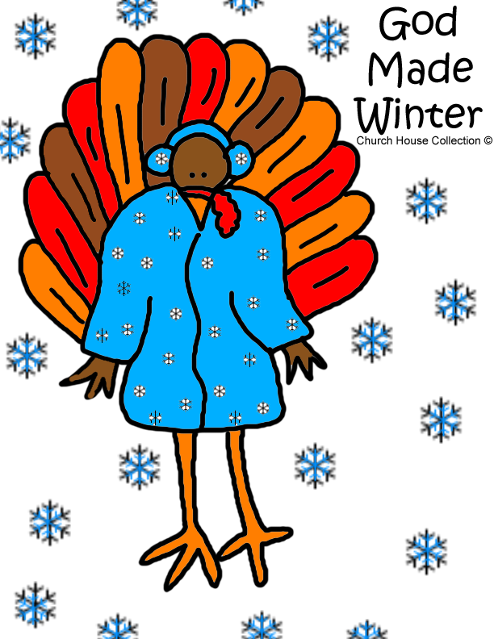 It's basically free clipart if you want it.